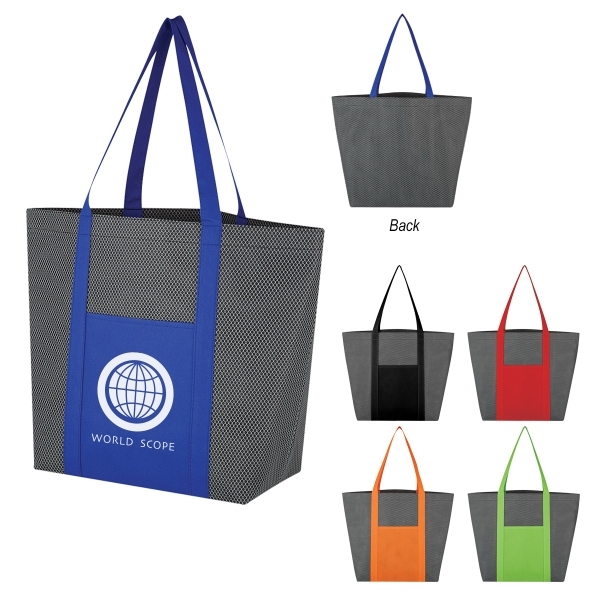 Get carried away during your next event with the non-woven Expedia tote bag! 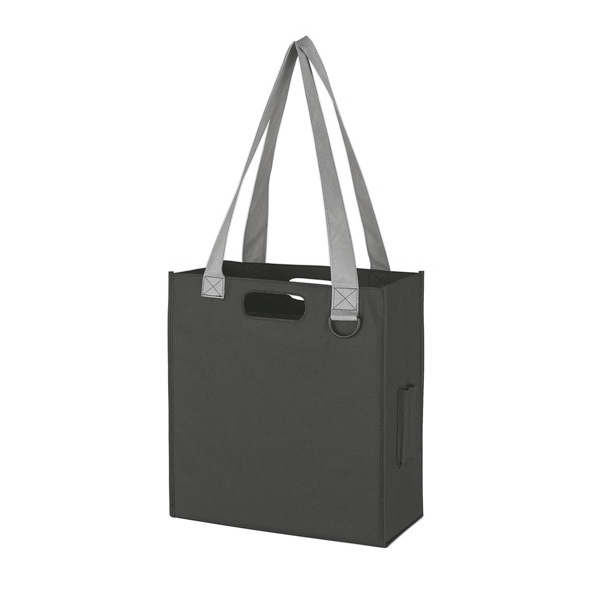 Made of 80 gram non-woven, coated water-resistant polypropylene, this bag features die cut handles, 30" gray carrying handles, a plastic ring for keys or carabiners, 2 pen holders, and a 6" gusset. 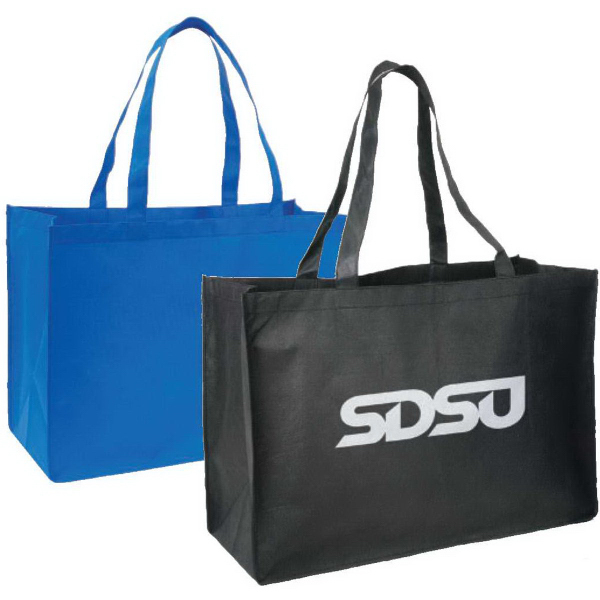 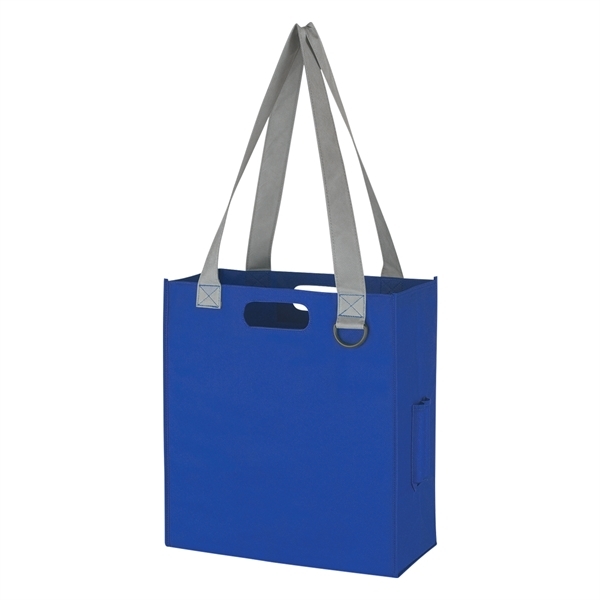 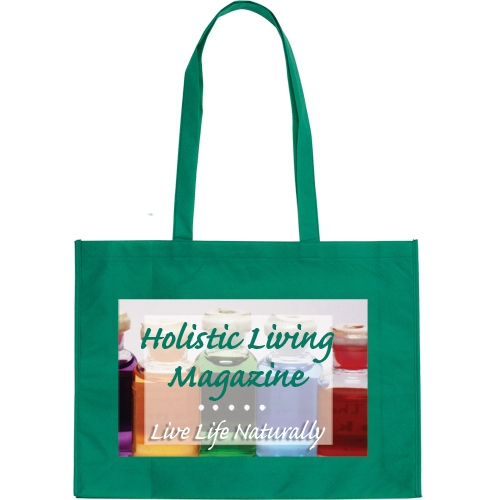 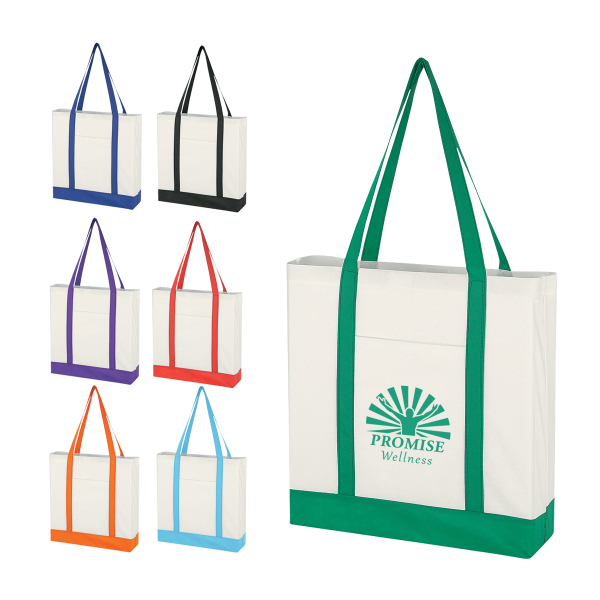 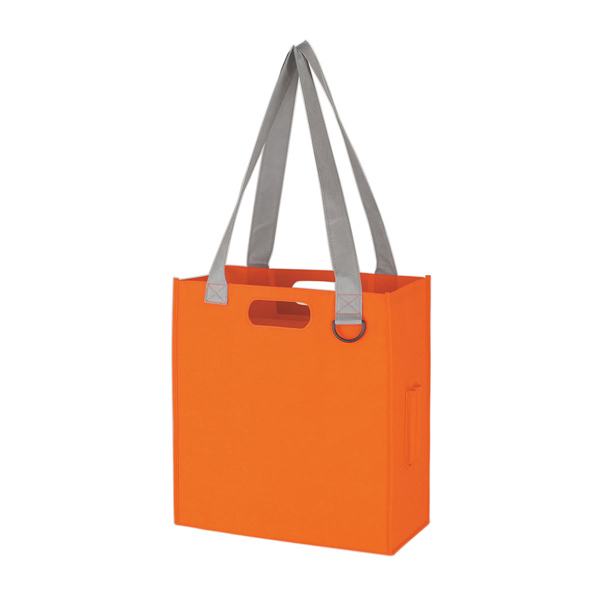 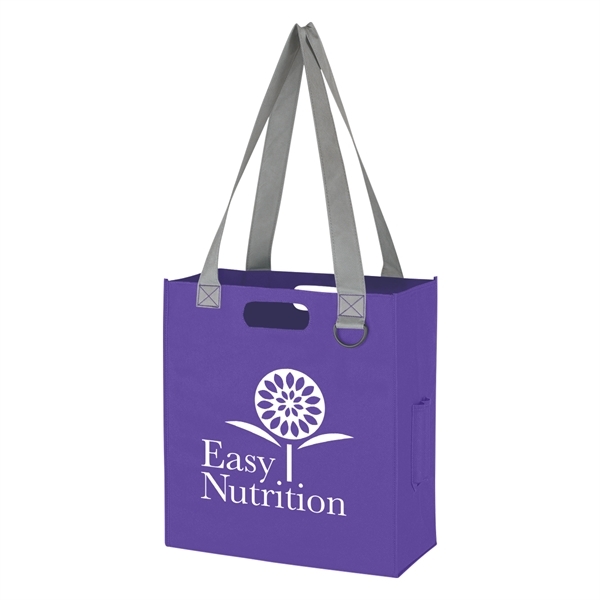 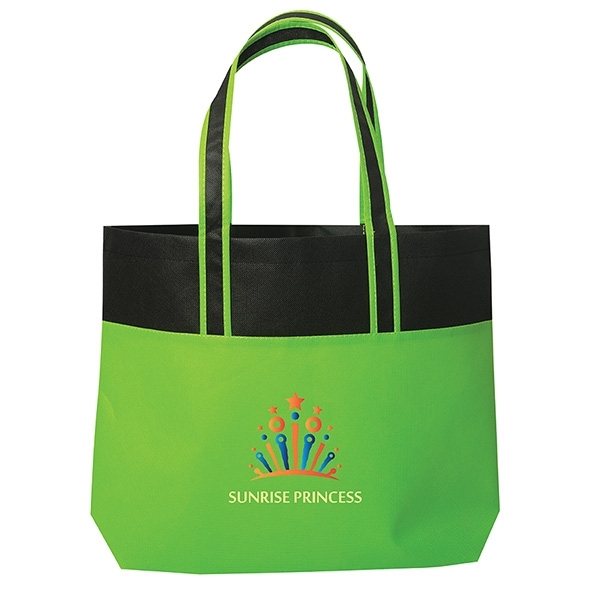 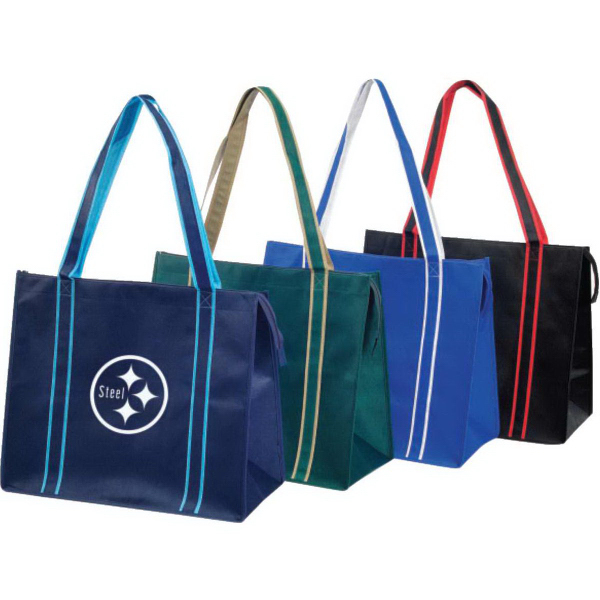 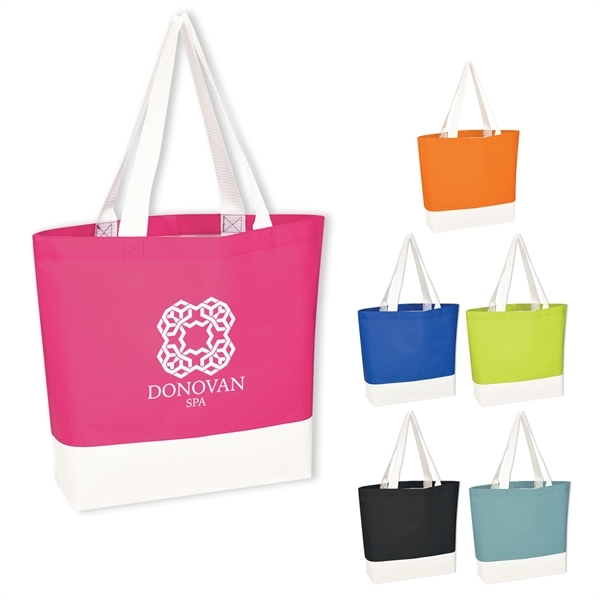 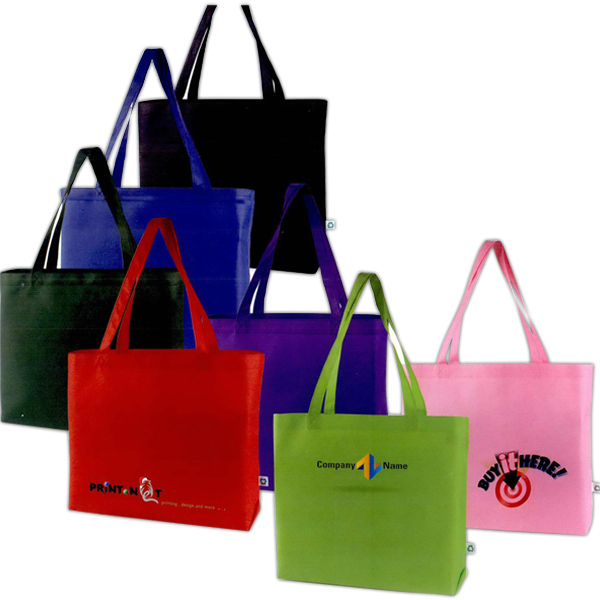 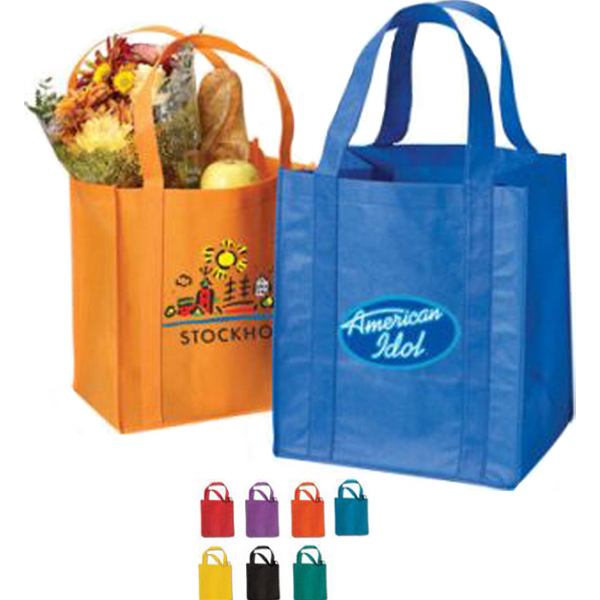 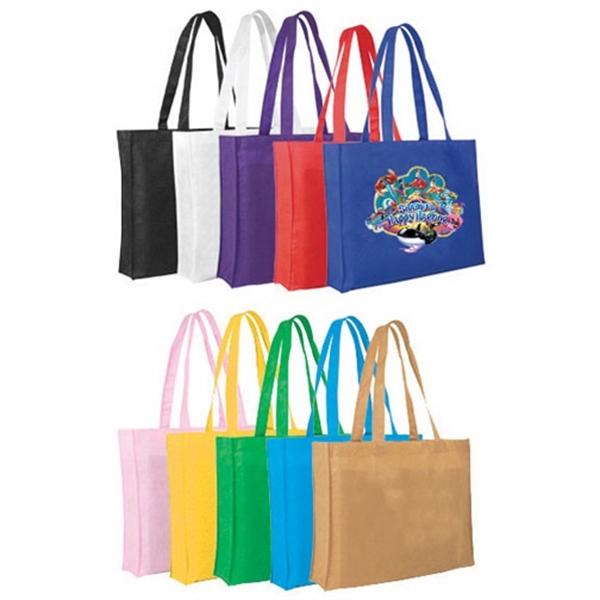 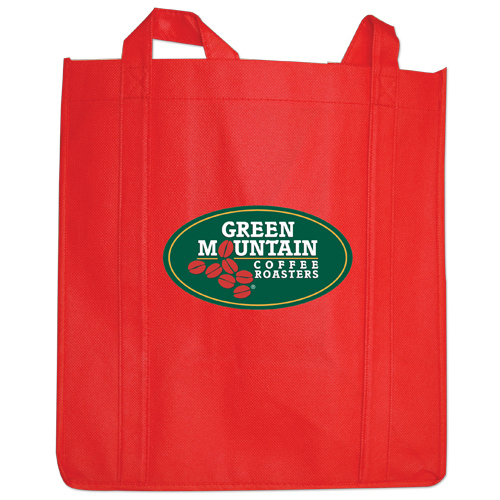 In a variety of colors, this tote bag will stand out with an imprint of your logo or company name. 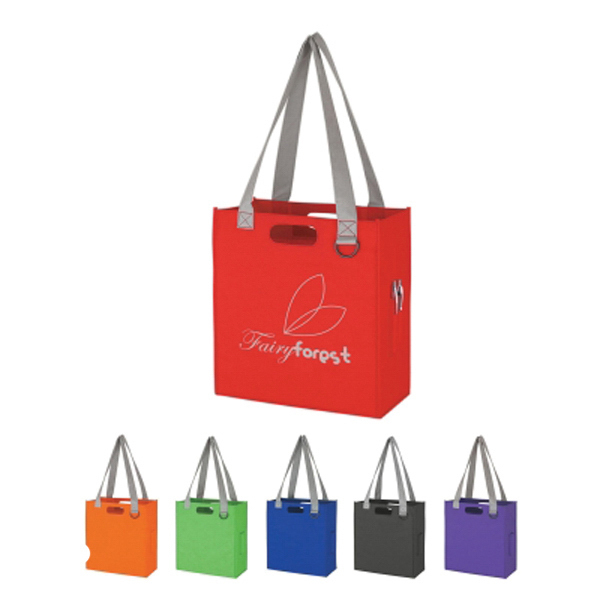 Choose this as your next giveaway at tradeshows, conventions, and many more corporate events! 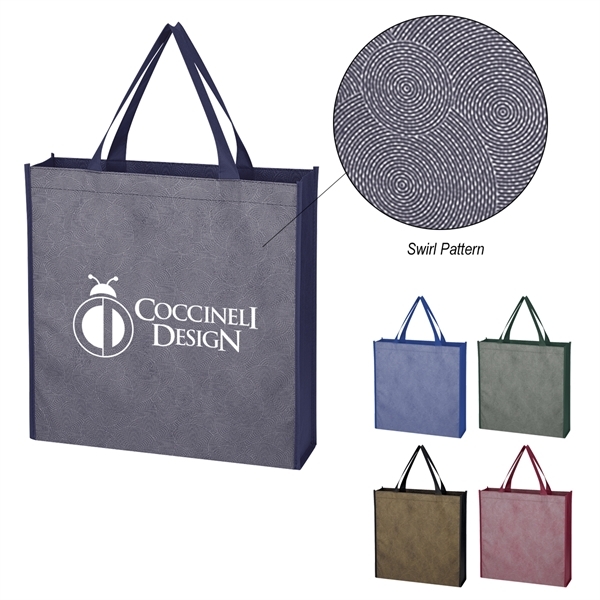 Sizes: 14 " x 15 " x 6 "